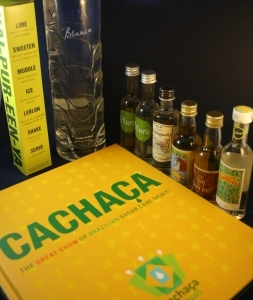 Cachaca is a Brazilian spirit made from fresh sugar cane juice and currently a lesser known spirit in Europe. I decided to attend one of the first festivals held in the UK showcasing 150 different Cachacas. 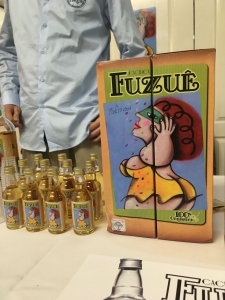 The event was created by Leszeq Wedzicha, Cachaca enthusiast, Jon Rees of UK Rum Festivals and Hugo Tolomei who is passionate about good Cachaca. The aim was to raise the profile in the UK and Europe. The first event was held in Manchester followed by another in London. On entry you were given an excellent book published by Milton Lima and Luiz Arkhan. It really helped to guide through the vast selection. I attended the event with the fatrumpirate who gives honest reviews of Rum so it was good to taste alongside him. Jon did give us a piece of advice which was to try those in beer style bottles and what great advice this proved to be! 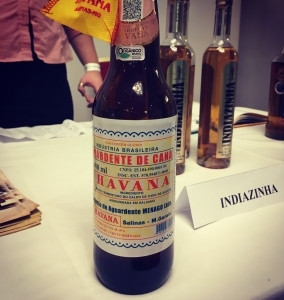 As we worked our way around the room not only was it clear that everyone was passionate about their Cachaca but also that it is an incredibly diverse category. 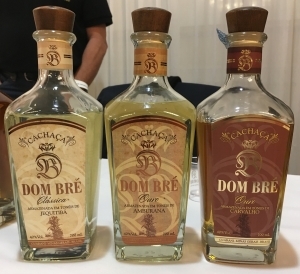 The Cachaca can be aged in a variety of woods such as Amburana, Balsamo, Jequitiba and not forgetting Oak. What is obvious however is the importance of the connection to native woods from the Amazon and Atlantic forest. Many are also aged for only a few years but they still have amazing depth of flavour but some are aged for much longer (Piragibana 20 years). We found it hard to find one we didn’t like. Highlights were the Havana (of which I now have a bottle), Weber Haus, Fuze and Dom Bre. 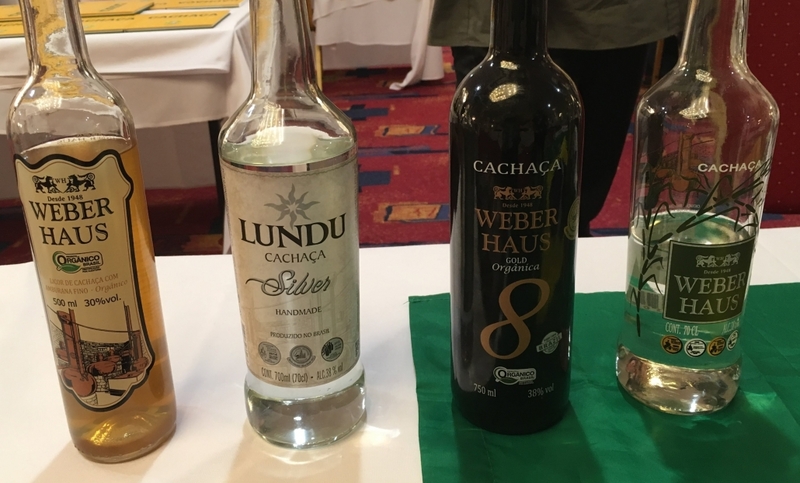 Overall I can say that Cachaca is well worth exploring and thanks to Leszek I have continued to do so. Look out for reviews on the thefatrumpirate.com.